Welcome to Lavender Blue, the kind of place that marries comfort and elegance. At Lavender Blue, you will experience a unique atmosphere. 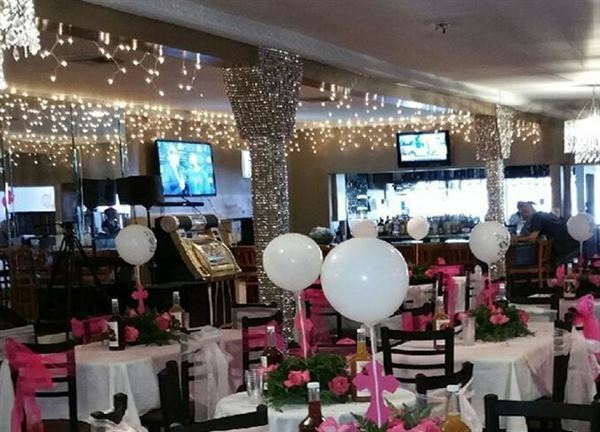 We can accommodate smaller groups of people or large functions ranging into the hundreds. Our professional staff will manage every detail to ensure your event exceeds your expectations. Lavender Blue has the ambiance to fit every occasion.